Joseph A. Violante completed service in the United States Marine Corps, an experience that changed the course of his life and instilled upon him the need to care and advocate for veterans. GAITHERSBURG, MD, January 18, 2019 — Marquis Who's Who, the world's premier publisher of biographical profiles, is proud to present Joseph A. Violante with the Albert Nelson Marquis Lifetime Achievement Award. An accomplished listee, Mr. Violante celebrates many years of experience in his professional network, and has been noted for achievements, leadership qualities, and the credentials and successes he has accrued in his field. As in all Marquis Who's Who biographical volumes, individuals profiled are selected on the basis of current reference value. Factors such as position, noteworthy accomplishments, visibility, and prominence in a field are all taken into account during the selection process. With more than 35 years of professional experience, Mr. Violante currently excels as the president and cofounder of Violante Strategies, LLC. Prior to establishing his own firm, he worked as the national legislative director of the Disabled American Veterans from 1997 to 2015, having held the post of a deputy national legislative director from 1996 to 1997, legislative counsel from 1992 to 1996, and staff counsel from 1990 to 1992. Earlier in his career, Mr. Violante found success as an attorney with the Board of Veterans Appeals from 1985 to 1990 and operated out of his private legal practice from 1981 to 1985. Mr. Violante initially pursued an education at St. Peter's College, completing coursework from 1972 to 1974. He continued his studies with the University of New Mexico, obtaining a Bachelor of Arts in 1975. He concluded his academic efforts at the University of La Verne in 1980, graduating with a Doctor of Jurisprudence. 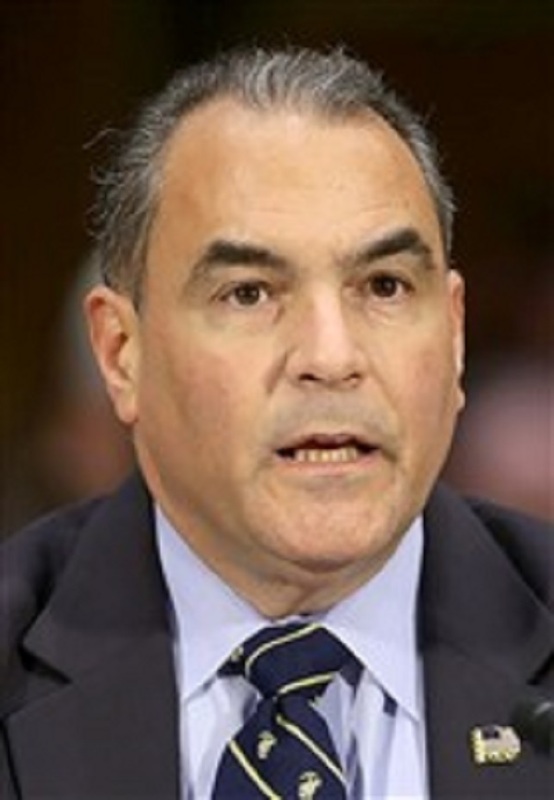 Mr. Violante has been admitted to practice law in the state of California and the District of Columbia, as well as before the United States District Court for the Central District of California and the Sixth District of Ohio, the United States Courts of Appeals for the Federal and DC Circuits, and the United States Court of Appeals for Veterans Claims. A leading voice in his community, Mr. Violante has been associated with a number of professional organizations. He is a member of the Federal Bar Association, the Knights of Columbus, the American Bar Association, the Disabled American Veterans, and the National Italian American Foundation. He has also been affiliated with the Italian American Bar Association, the DC Bar Association, the Federal Circuit Bar Association, the California Bar Association and the National Foundation of Women Legislators. Moreover, Mr. Violante has been active with the Veterans of Foreign Wars, the Second Battalion Fourth Marine Association, the Marine Corps League, Italian American War Veterans, the American Legion, and the Third Marine Division Association. From 1969 to 1972, Mr. Violante completed service in the United States Marine Corps, an experience that changed the course of his life and instilled upon him the need to care and advocate for veterans. During this time, he rose to the rank of sergeant, which remains a highlight of his extensive career. Throughout his career, Mr. Violante has been featured in numerous publications, including multiple editions of Who's Who in Finance and Industry, Who's Who in America, Who's Who in American Law, Who's Who in the World, and Who's Who of Emerging Leaders in America. In recognition of outstanding contributions to his profession and the Marquis Who's Who community, Joseph Violante has been featured on the Albert Nelson Marquis Lifetime Achievement website. Please visit www.ltachievers.com for more information about this honor.